 Regency Homes is excited to be a part of the brand new development in Dayton, Minnesota. Located off of North Diamond Lake Road. This exciting new neighborhood will offer over 70 home sites, 2 phases. This is a ever growing high demand area as this beautiful neigborhood allows you to enjoy the country with the convenience of the city.